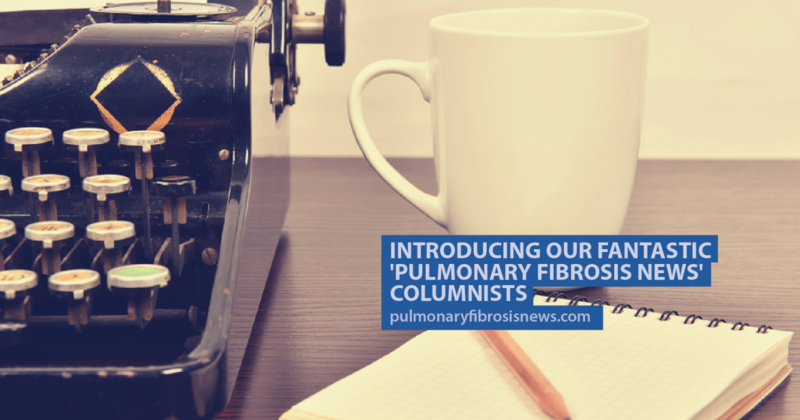 Here at Pulmonary Fibrosis News, we try to bring all the latest research and treatment news to our readers, but we also try to highlight what life is like for those who live with the disease. Among our great team of writers is a team of columnists who share their personal experiences with the world. We’d like to take this opportunity to thank them for their contributions and valuable insight, which often offers a different perspective on the disease. Charlene was diagnosed with idiopathic pulmonary fibrosis a little over a year ago. 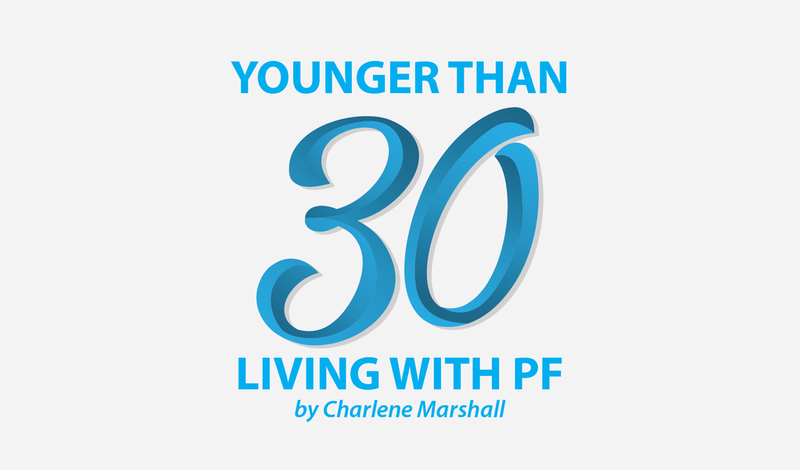 In her column Younger Than 30: Living with IPF, she talks about coming to terms with the disease and how her life has changed post-diagnosis. 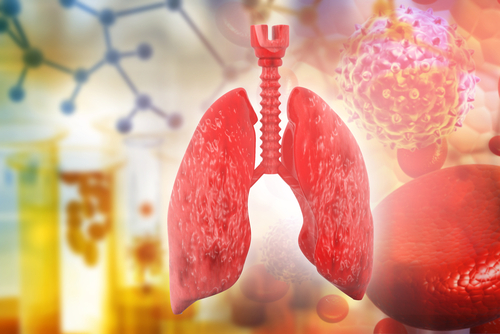 Her recent columns have covered topics such as reasons she’s looking forward to summer, little-known side effects of pulmonary fibrosis and how protective she is of her oxygen tank. Kim lives in Northern California and is a marriage and family therapist. She was diagnosed with pulmonary fibrosis in 2014 following chemotherapy and radiation treatment for breast cancer. 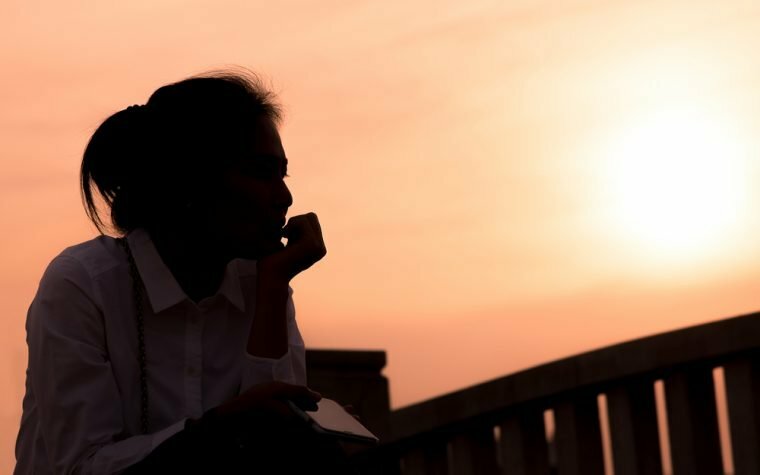 In her column, Just Breathe: Compassionate Help for the PF Journey, Kim writes about an array of topics such as traveling with oxygen, making tough treatment decisions, and getting financial affairs in order. Tagged Charlene Marshall, kim fredrickson, Pulmonary Fibrosis News Columnists. Next:I Don’t Know What to Do Now: What is My Purpose? Is it possible to follow up with the writers directly? I am very moved by Charlene Marshalls article re what’s next.